Pad See Ew in Chiang Mai, Thailand. 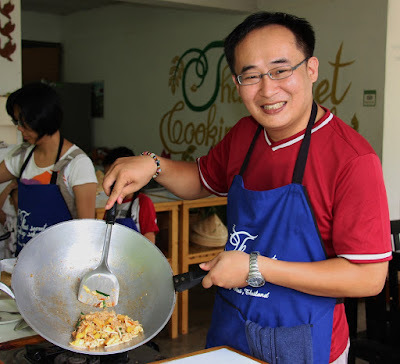 Back on the menu “Phat Si-Io” better Known as Pad See Ew, Thai Stir Fried Noodles. 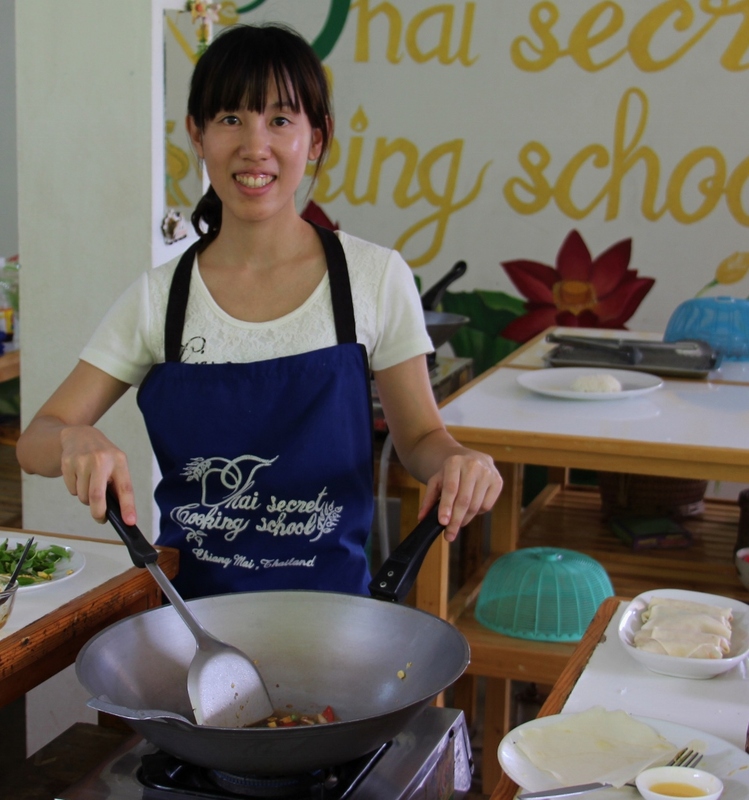 Watch how easy this dish is to make, then come over to our school and make it for yourself! 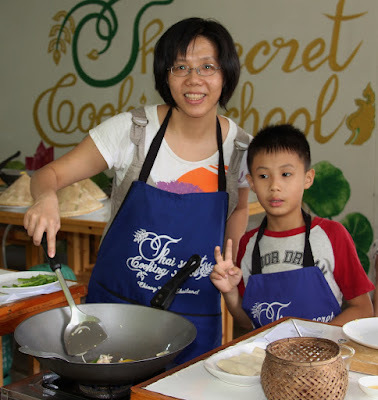 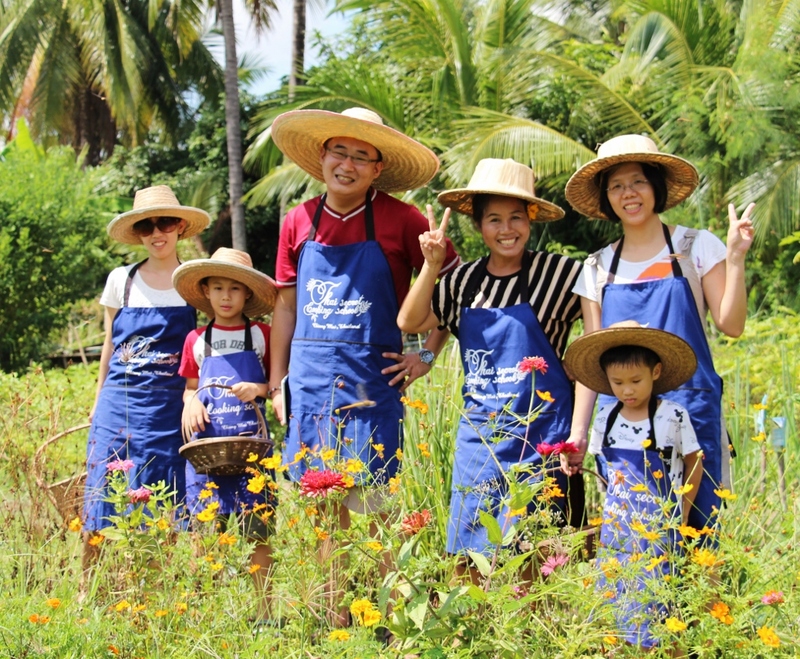 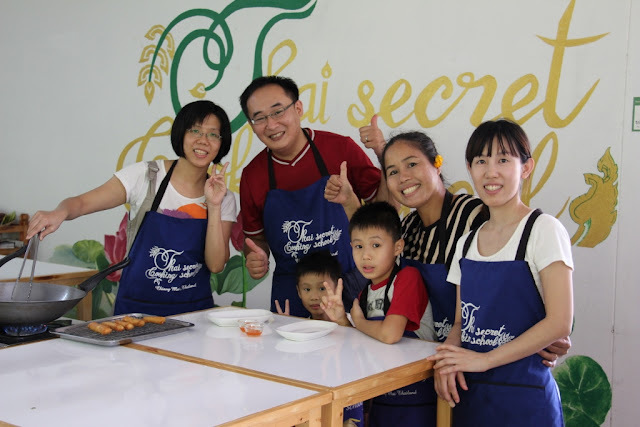 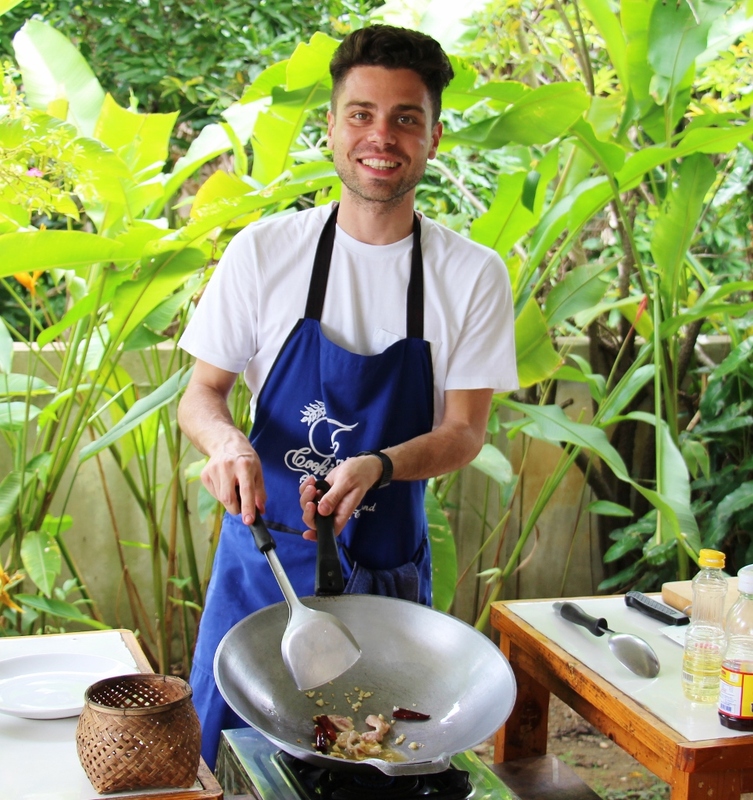 Welcome to Thai Secret Cooking in Chiang Mai, Thailand! 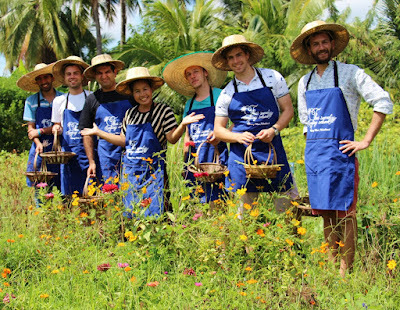 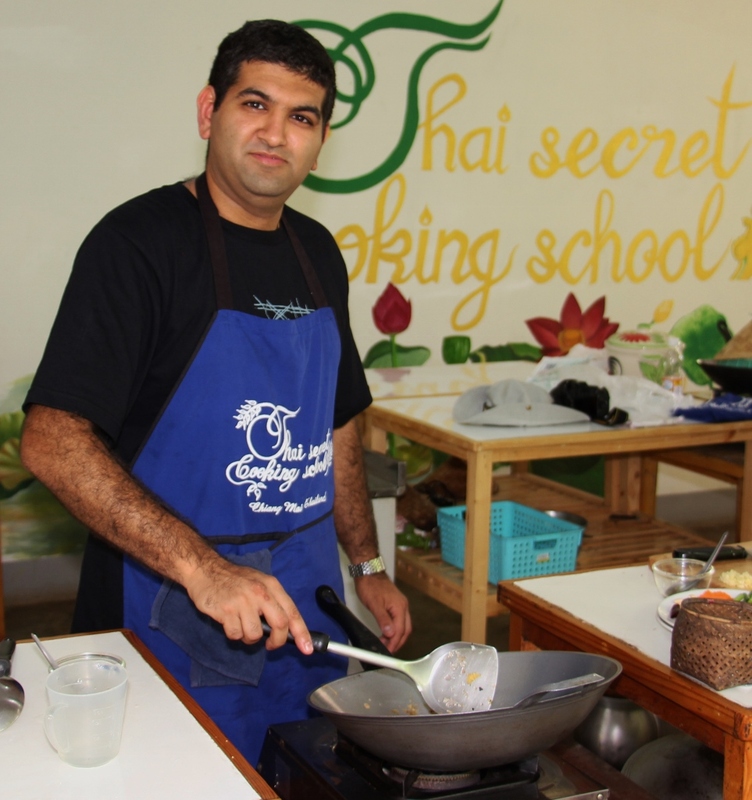 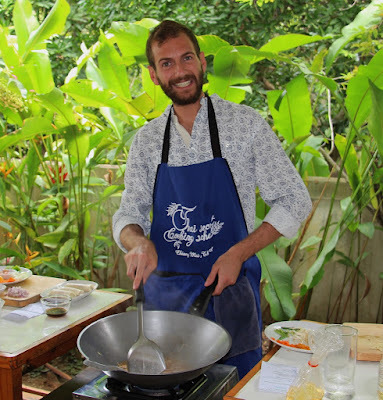 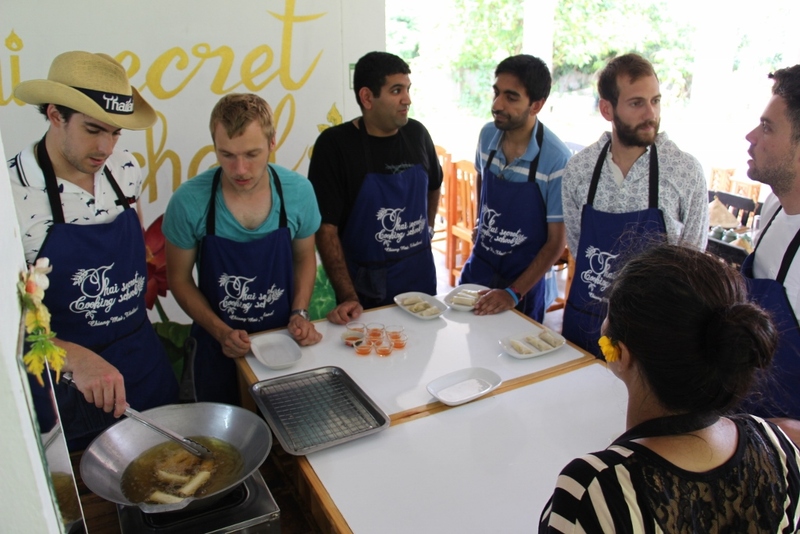 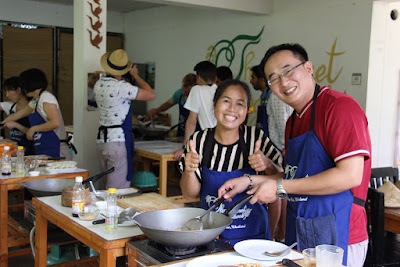 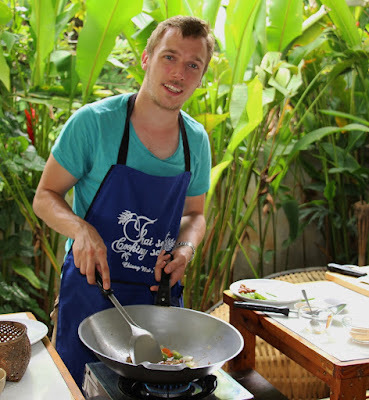 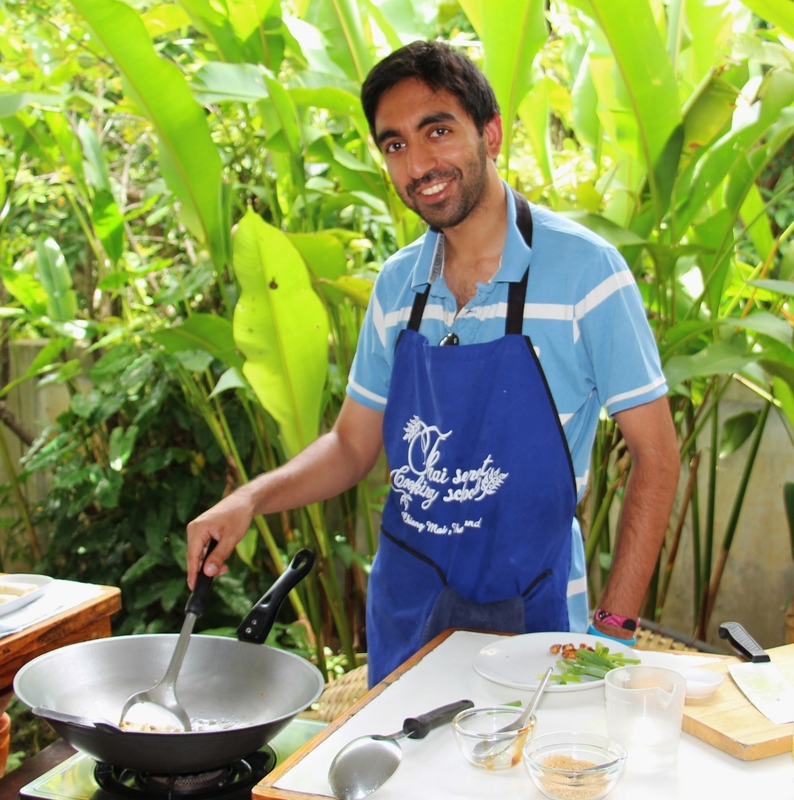 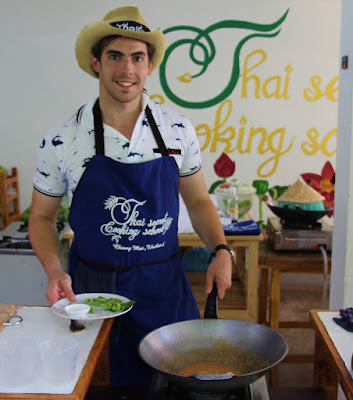 Thai Cooking School in Chiang Mai, Thailand.